Time flies and busy Members may well have marked off already in their 2018 diary the period from 27 May to 2 June for their participation in the 19th IALA Conference in Incheon, Republic of Korea. The chosen theme for the Conference builds on IALA’s motto of “Successful Voyages, Sustainable Planet” and focuses specifically on “A new era for marine aids to navigation in a connected world”. As Mr Youngsuk KIM, Minister of Oceans and Fisheries, states in his welcome message, the overall objective of the Conference is “to leave a meaningful message to future generations by harmonizing and uniting the aids to navigation professionals around the world”. He further expresses the wish that the Conference will leave its unique mark by way of the Incheon Declaration aimed at encouraging worldwide recognition of the cultural value of the lighthouse heritage and thus preserving it for future generations. A wide-ranging, cross-disciplinary Technical Programme is foreseen, while the latest research and development initiatives and exhibits of aids to navigation products and services will be on view at the popular Industrial Exhibition, organized by the IALA Industrial Members Committee. In addition, the IALA General Assembly will convene for its XIIIth session. It will address important IALA strategy and governance matters, decide on the next four-year work programme (2018-2022), and elect the members of the IALA Council who will serve until the 20th IALA Conference in 2022. The newly elected Council will elect the President, Vice-President and Treasurer for the period. 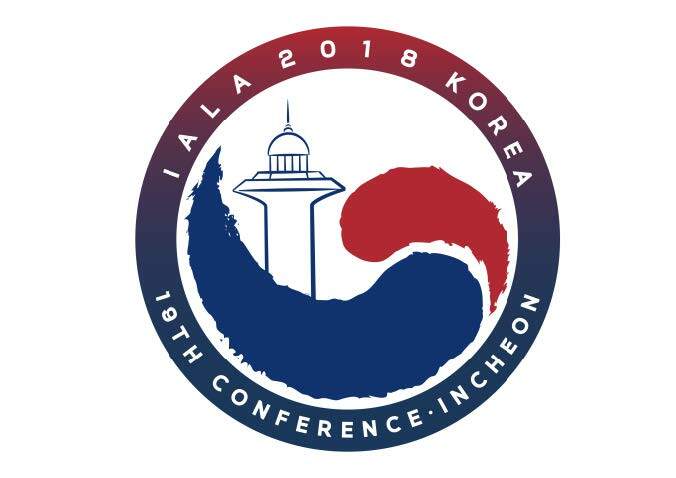 All information on the Conference and the Exhibition, sponsorships, registration requirements for delegates, Companion Programme, social events, accommodation, transportation, and general travel /visa information are available from the website http://www.iala2018korea.org/. Delegates can look forward to enjoying the prestigious facilities of Incheon’s landmark convention centre, Songdo ConvensiA. As a highly developed maritime city, Incheon also has plenty to offer in terms of both world-class services for visitors and access to a multi-faceted marine environment, for which Korea’s beautiful coastlines and adjacent islands are famous around the world.